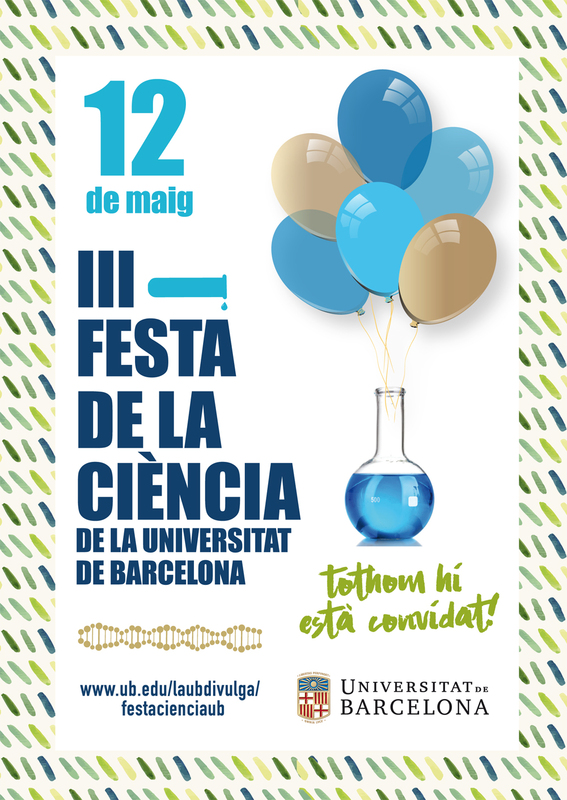 The last 12th of May we celebrated the III Science Festival at the University of Barcelona, a party that aims to encourage scholars to be interested on different science fields. 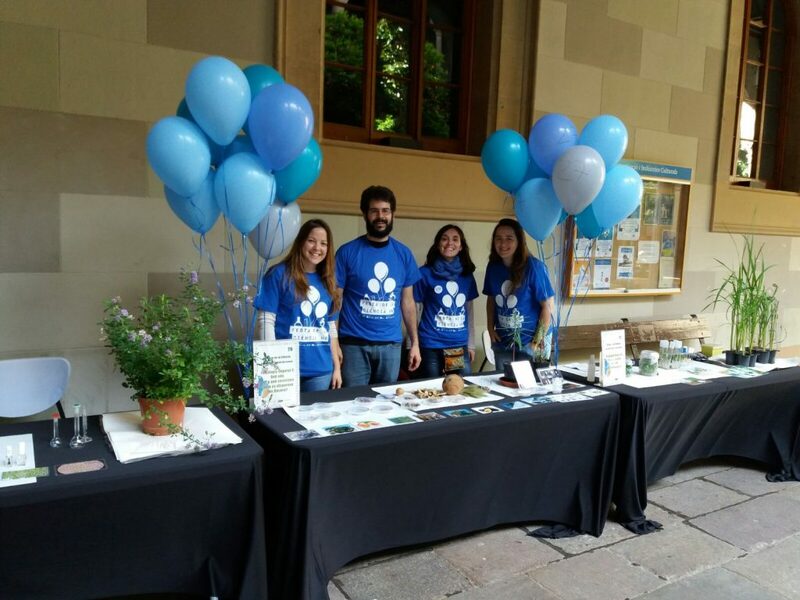 This event bridges the university’s investigators not only with schools but also to general public interested on Science. 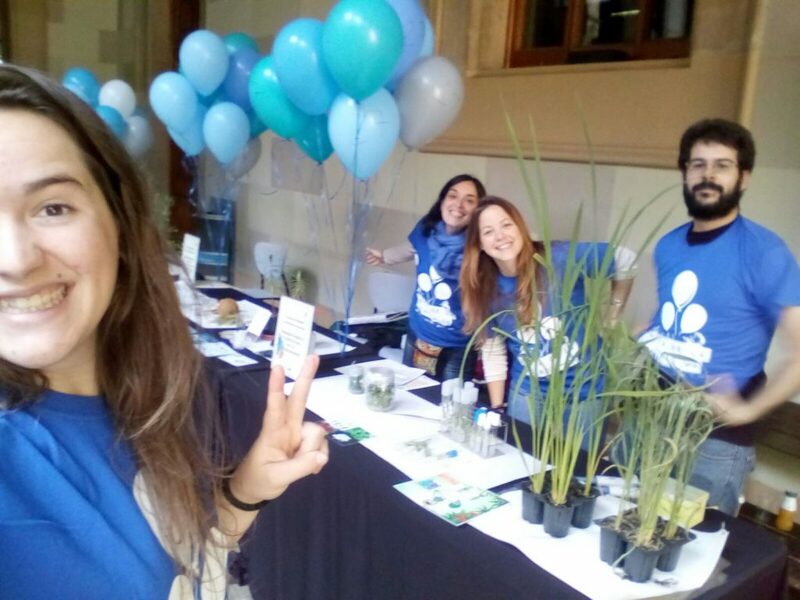 From the Plant Physiology department, our group participated with different activities about the importance of transpiration on crop growth, the influence of seed propagation strategies on plant distribution, and the technique of in vitro culture.